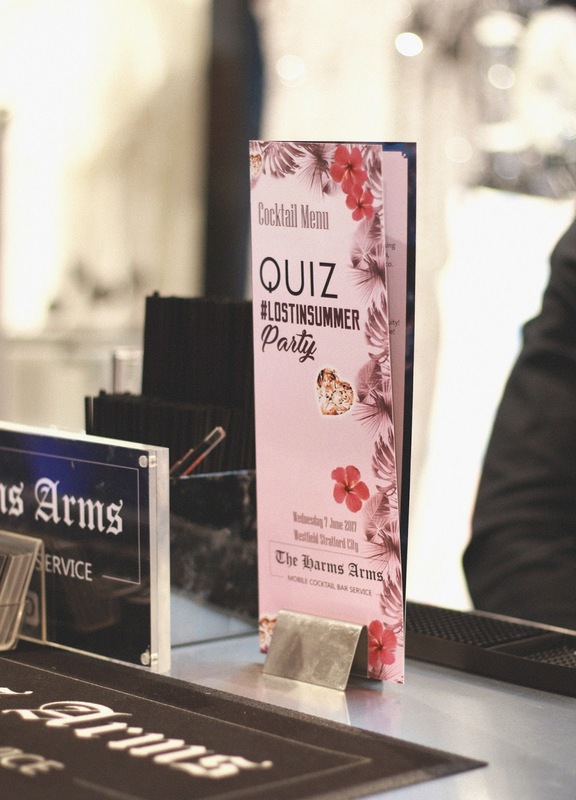 On Wednesday, myself and Ashia (liveforluxe) made our way up to London, to attend the opening of the new Quiz store in Westfield Stratford! As we arrived, we were so in awe of Westfield Stratford and all the amazing shops it had to offer, we stopped in NYX, Lush and a few more as well. Its seriously a shopaholic’s paradise! 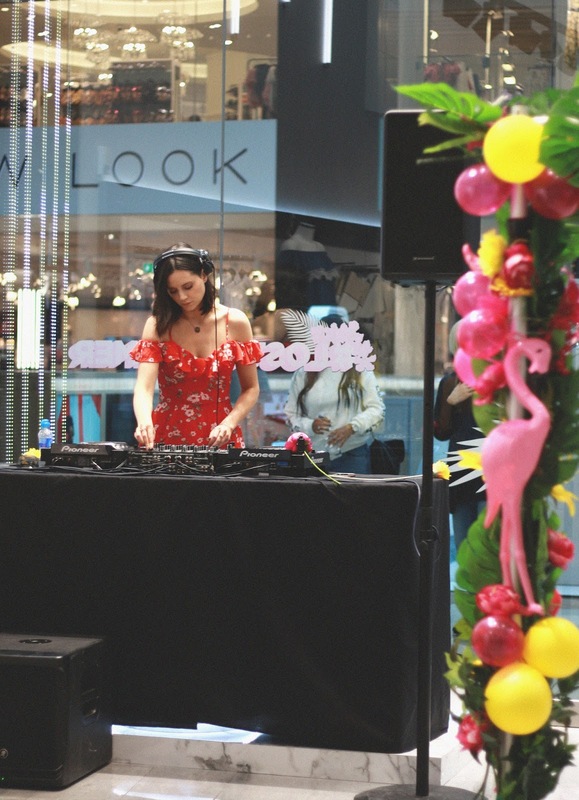 We then finally made our way to the event, where there was Lilah Parsons as the guest celeb DJ. She did such a fab job, the music was so good. There was also a pop up bar, serving delicious cocktails, and mocktails. I actually had one of the mocktails and it was delicious! 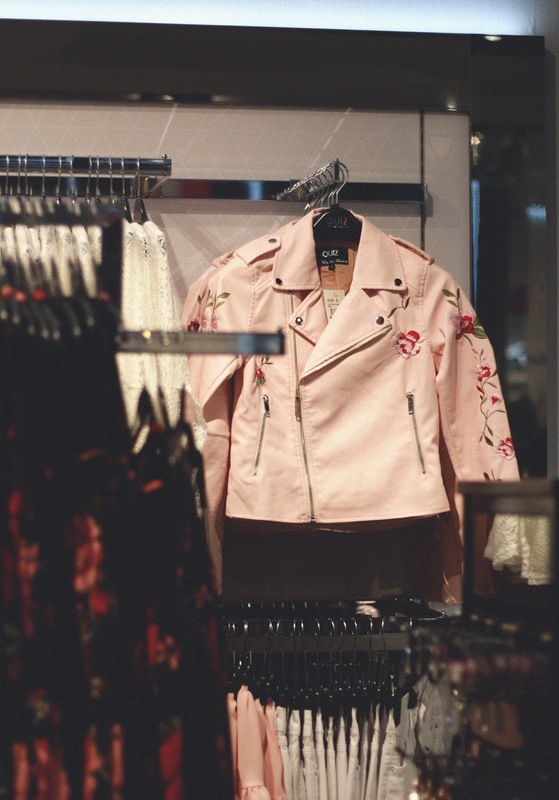 Can we please appreciate that pink leather jacket though?! Literally everything I want in life haha. The way the new store was set out as well, was just so classy. 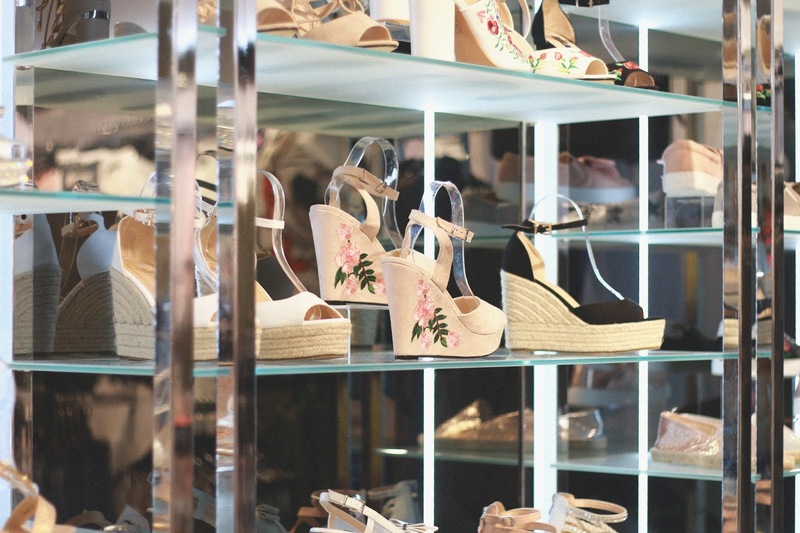 The shoe section at the back was so dreamy. If I could just have that in my house please! There were also so many occasion dresses, which would be so perfect for upcoming prom’s, parties etc. 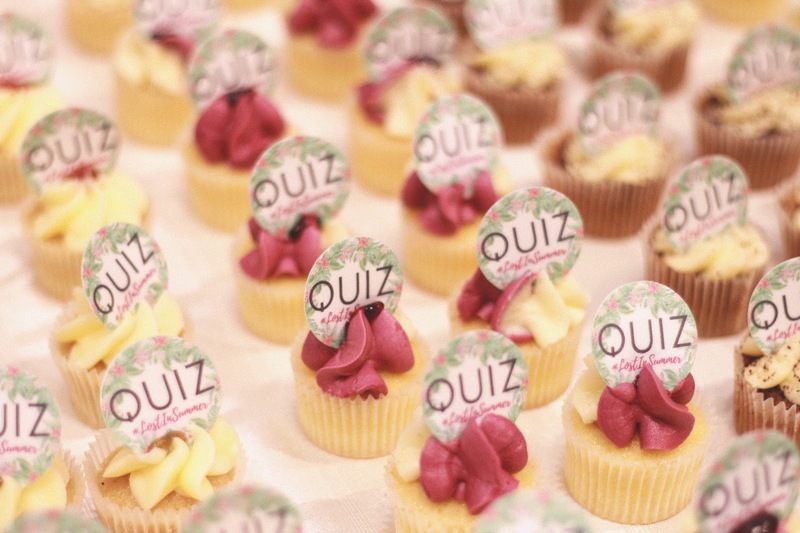 Overall, it was such a fun night and I cannot thank you Quiz enough for the invite. These cakes were also delicious as well, just sayin. Their new Stratford store is amazing, and I would highly recommend visiting if you’re in the area, or in London. Also I forgot to mention, I met some lovely other bloggers whilst I was there which was so nice! All the girls were so lovely and down to earth, and its great to meet like minded people. I also met Olivia Buckland from last years Love Island, and we were actually wearing the same top – ha! All in all, I had an incredible night, thanks Quiz!